Don’t give wetness or dirt a chance. Reach for IMPRÄGNOL Bionic Care impregnation product. Weather protection inspired by nature: the fluorine-free, patented, bionic active ingredient gives long-lasting protection against wetness and dirt for your textiles. Give your clothes outstanding weather protection that’s as good as new. IMPRÄGNOL Bionic Care impregnation product activates the membranes of your functional textiles with its patented, bionic active ingredient—inspired by nature. Provides long-lasting protection against wetness and dirt, even for worn areas. The product does not soften the fibres, so your clothing retains its proper texture. 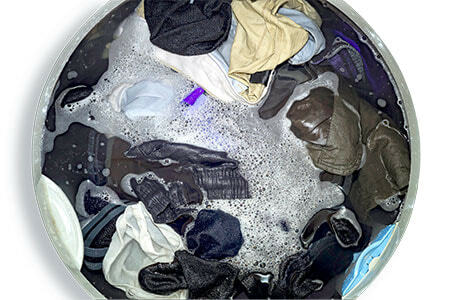 You can impregnate outdoor and functional clothing, sportswear, and washable shoes in the washing machine or in a bowl. The impregnation product can be applied with a sponge to rucksacks, tents, tarpaulins, and awnings. Applying heat after treatment will increase the impregnation effect. Simply tumble dry the impregnated textile (wet or after air-drying). Alternatively, rucksacks and tarpaulins can be ironed or blow-dried. IMPRÄGNOL Bionic Care impregnation product has been dermatologically tested for skin compatibility. Dosage: 100–150 ml per kilogram of fabric. With impregnation products from IMPRÄGNOL, you can protect textiles and leather against wetness and dirt. Impregnate fabrics easily and conveniently using a delicates or impregnation programme. Textiles or washable shoes can be impregnated in a bowl. 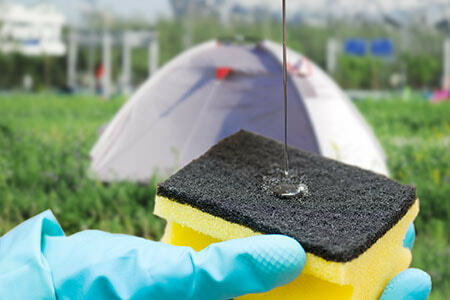 Apply the impregnation product to rucksacks, tarpaulins, tents, and awnings using a sponge. Applying heat after treatment will increase the impregnation effect. 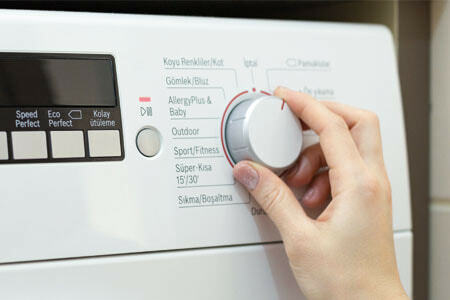 Simply run the impregnated textile through the tumble dryer or use an iron or hair dryer. clean clothing (maximum 2.5 kg) in the drum. Add IMPRÄGNOL Bionic Care impregnation product to the main wash compartment. Use 100–150 ml per kilogram of fabric. Select the impregnation or delicates programme (30°C/40°C). First, dampen the textile. Then apply the undiluted impregnation product onto tarpaulins, rucksacks, or awnings with a sponge. Observe the instructions on the care labels.